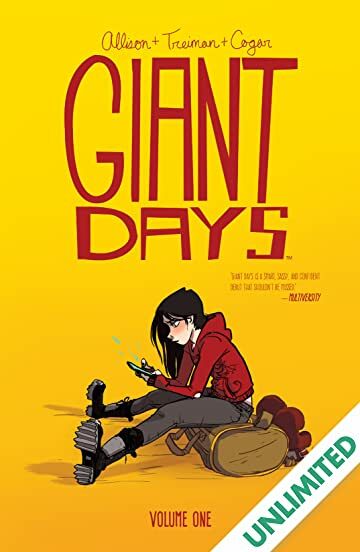 This is my first mini review of the year were I review 3 books all about girls and these are: Giant days vol 1, Giant days vol 2 & The Lost Sisters! 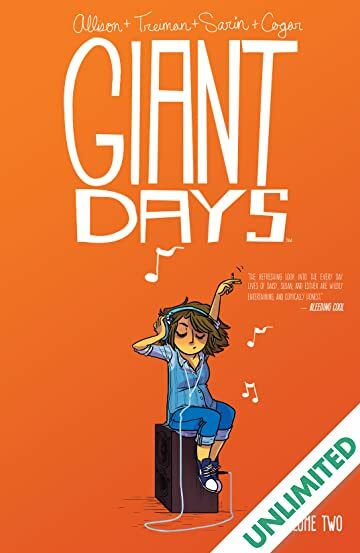 🌟 This short story is set between TCP and TWK and it is a message from Taryn to Jude and I know many hates Taryn, but unpopular opinion time, I feel sad for her and let’s be real, IRL we are closer in character to Taryn than Jude so let’s not pretend that we are all perfect and don’t make mistakes. I think that’s what Holly was trying to achieve in this short story which was well written! 🌟 Did you read any of those short stories? Did you like them? 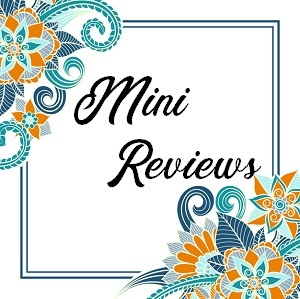 What books should I include in my mini review next? Next Birthday Post + Questions?? I did not mean it that way lol!! I agree, Locke is the worst! 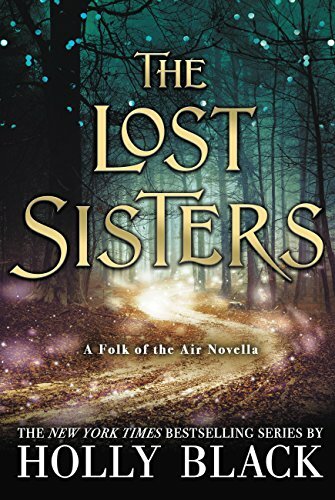 I keep meaning to read Lost Sisters, I probably will when I do my reread of Cruel Prince and start Wicked King. Great reviews. Not much happens, you’re right! But it was intended to be an apology so I would understand that. TWK was great, hope you get to it soon.